Hide deals from seller "The Lazer Maze"
Click 'Get It' and select Party Room Rental option or Party Room Rental and Refreshments option. Limit 1 per party. Call ahead to schedule party and mention voucher. Plates, napkins and utensils supplied at no additional cost. Promotional value expires 60 days after purchase. Advertising solicitation prohibited. $72 for use of a party room and all-day play passes for eight people ($80 value). 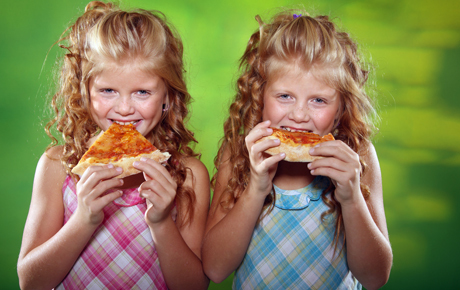 $108 for use of a party room, pizza, refreshments and all-day play passes for eight people ($120 value). Laser maze facility in Rockford offering a fun entertainment alternative.